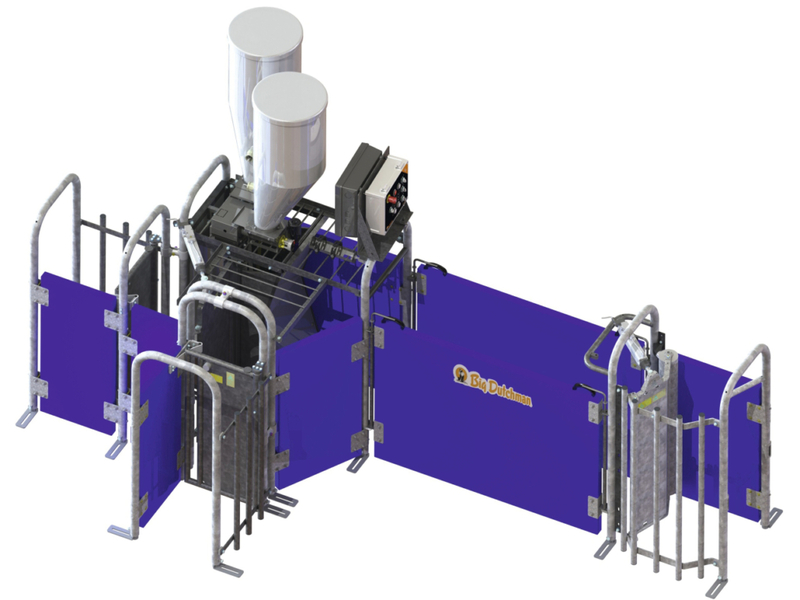 The CallMatic Pro is Big Dutchman’s most advanced ESF system. 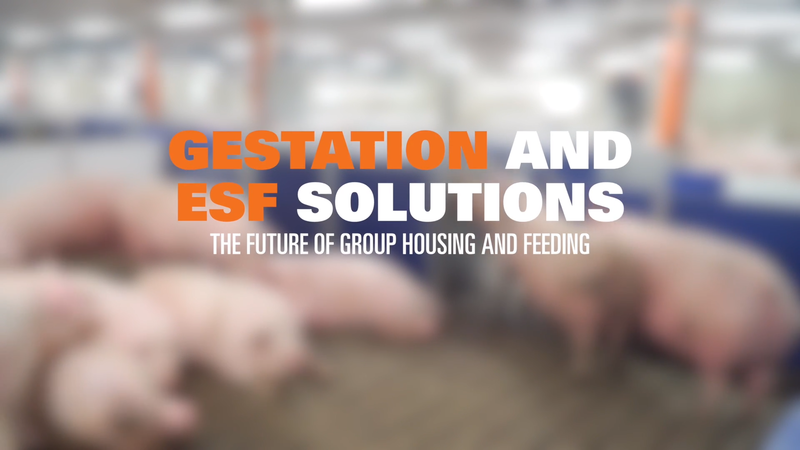 It has been developed using our 30 years of experience with feeding group housed sows. 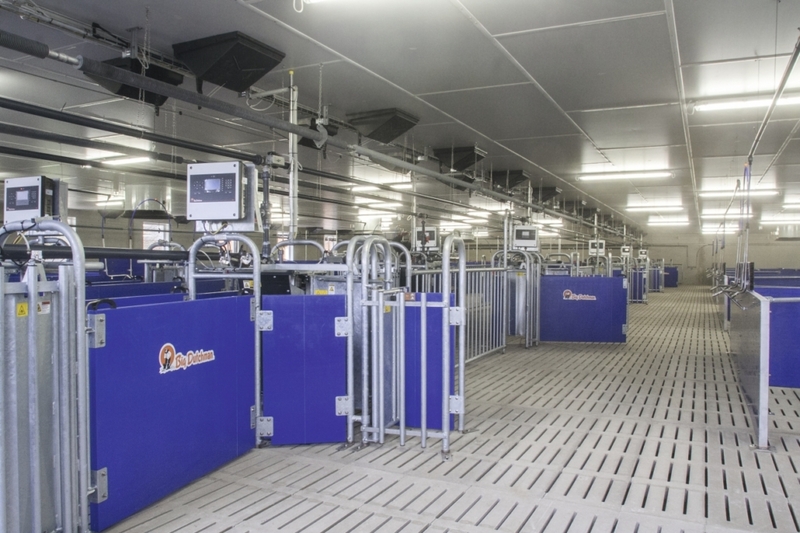 This system allows for two different types of dry feed or can be used with liquid feeding. The systems modular design allows adaptation to many different configurations, easily fitting into most spaces. The station computer can be positioned at the ESF station or in the aisle for easy accessibility, making adjustments to each station hassle-free. 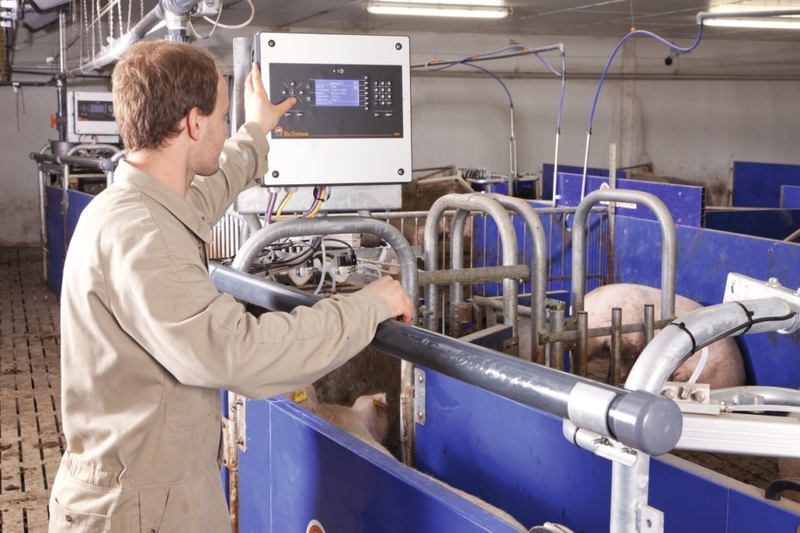 The computer has a clearly arranged display that shows important information such as the status of the sow, daily rations, the remaining feed, or the number of sows which have eaten that day. It operates independently from the central computer in the office for high functioning reliability.